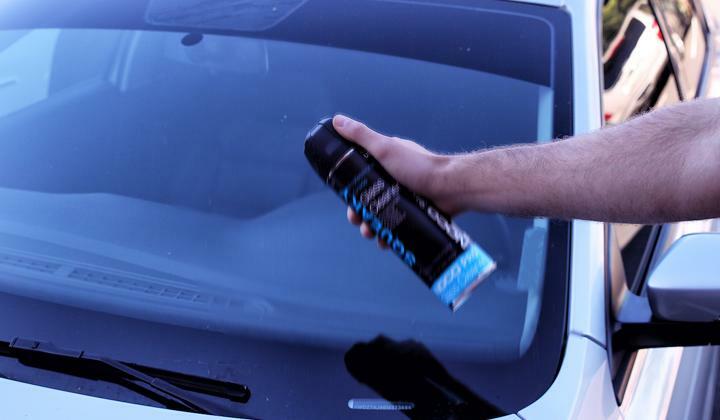 Read below for a guide on how to properly use NOCO Squeaky Professional Grade Glass Cleaner. Prepare Squeaky by shaking the aerosol can for 2-3 minutes. Shaking the can allows for an even, streak-free shine. Hold can upright, and about 6-8 inches from surface. 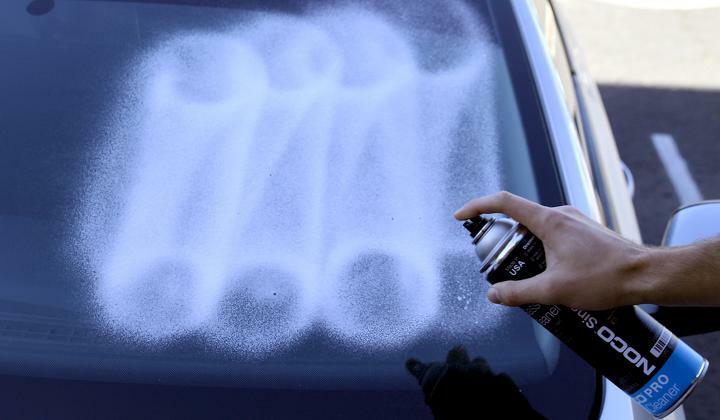 Spray Squeaky in a light mist coat. 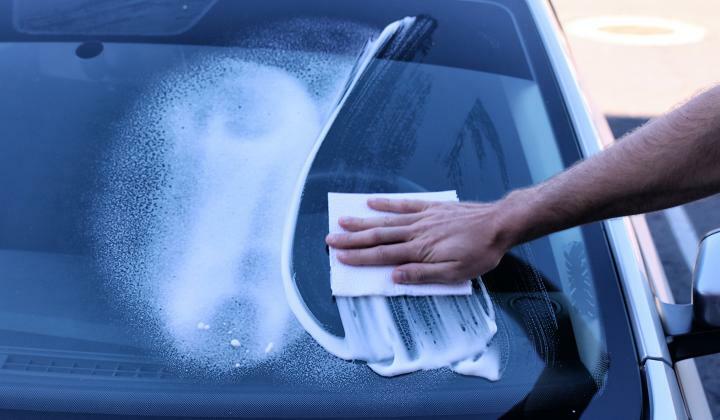 Wipe glass surface clean with a paper towel. For tough stains, let product penetrate for several seconds before wiping clean. 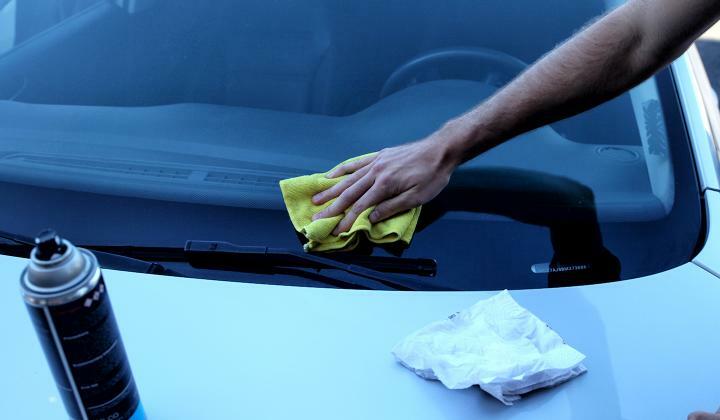 Removing remaining residue by polishing the glass with a microfiber or lint free cloth. This will leave behind a sparkling, streak-free shine.